Engaged Search For Sales, Emerging Leaders, and Executive Talent for Building Product Manufacturers and Distributors Across the US. When you get a job offer, there is a flurry of excitement – someone believes in your skills, experience and potential enough to invite you to their team! It is an exciting time and emotions are high. We all like to be liked and all have some kind of ego that tells us what we are worth. It’s exactly what you were expecting or more. You are pumped to accept! It is slightly less than you were expecting but still a decent offer. You are happy and ready to accept. It is not at all what you were expecting and you are upset or angry. You are not ready to accept and probably want to immediately decline. While salary is a key factor in your decision, it is only part of a compensation package. Don't get blinded by the base pay. Make sure you take the time to add everything up. In the moment, most people don't fully comprehend their economic choice. When contemplating a new position, there are many factors to consider. Don't forget about the cost of living, benefits and future potential. It is hard enough when you have just a single offer to consider. What do you do if you have 2 or 3 packages to consider? No matter what you are feeling or how many job offers you have on the table, think about every aspect. Smart applicants will take the time to go through the following guide. Before you decline or accept, spend 5 minutes evaluating & contrasting benefits packages to ensure you are doing the right thing for your future! Why Didn't I Get an Interview? You’re probably wondering how we can deliver candidates that your in-house or current recruiting partner hasn’t been able to. Hiring great talent is a key part of your business, but it’s the reason we’re in business. We invest in tools, technology, and resources to ensure we’ve always got the best “inventory” of talent at our fingertips. Building world-class best practices and an employer brand that gets and keeps the attention of A-players is key to our success. When you hire us, you immediately benefit from the years we’ve spent building our brand and relationships with sales, managers, and leaders in the building products industry. Rikka’s articles appear in trade magazines like LBM Journal, ProSales, Remodeling, and more. Rikka’s advice has been featured on Fast Company, NFIB, AmEx Open Forum, CBS Small Business Pulse, Huffington Post, and more. Rikka is selected to speak at local, regional, and national conferences like KBIS and ProDealer Summit. We share helpful articles, videos, and audios about how to hire, how to get hired, and how to get better results to over 100,000 building product professionals every month. We reach out to targeted building products leaders every single day to introduce our company and see how we can help their career. This value first approach means when we reach out about your opportunity they are much more likely to respond positively. We’ve been building relationships with building products professionals since 2001. We believe being real and communicating frequently is the key to powerful partnership. Our clients agree, which is why we have an over 96% client retention rate. Stop letting scarcity make you settle. Less than 1% of 1% of the professionals and executives on LinkedIn have the building products experience you need – learn how we go beyond posting and praying and LinkedIn to find and connect with best-in-class building products sales reps, managers, emerging leaders and executives. Be confident and in control. Learn how our 4-stage Recruiting Blueprint search process can help you feel confident that we will find, engage, and qualify the talent you need. You'll feel in control and in the know with our frequent communication and updates. 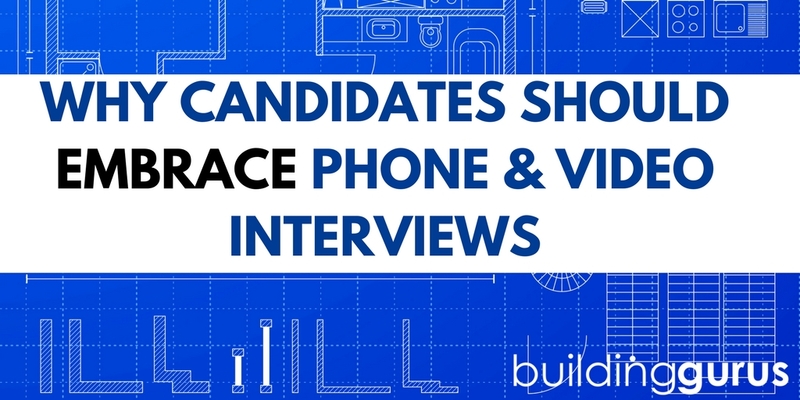 Best of all, you'll be interviewing qualified candidates in just weeks. Not quite ready for a Discovery Session? Request our Pricing and Service Menu to see how we can help you solve your hiring challenges.